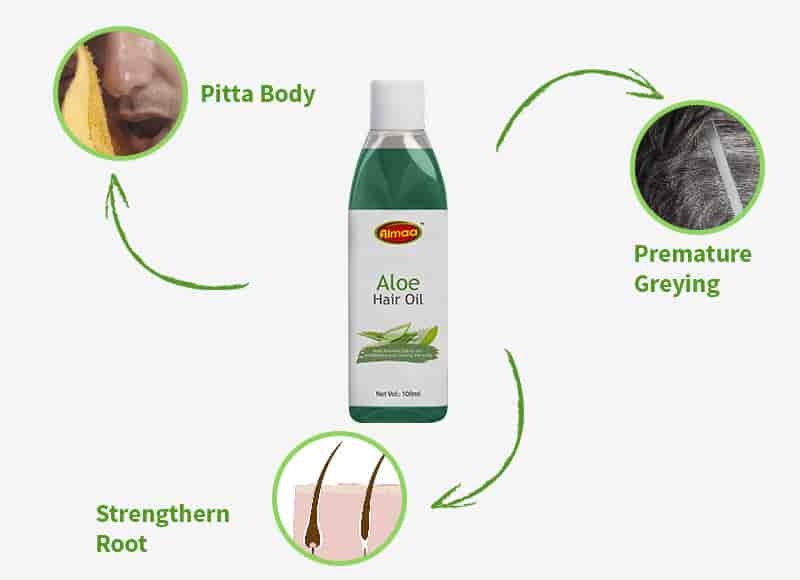 Reduces premature greying of hair. 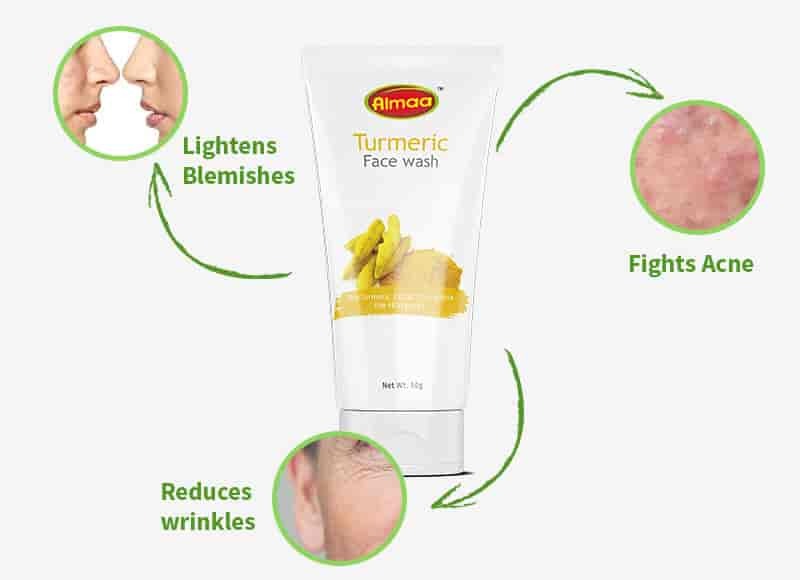 Combats dryness and reduces itching. 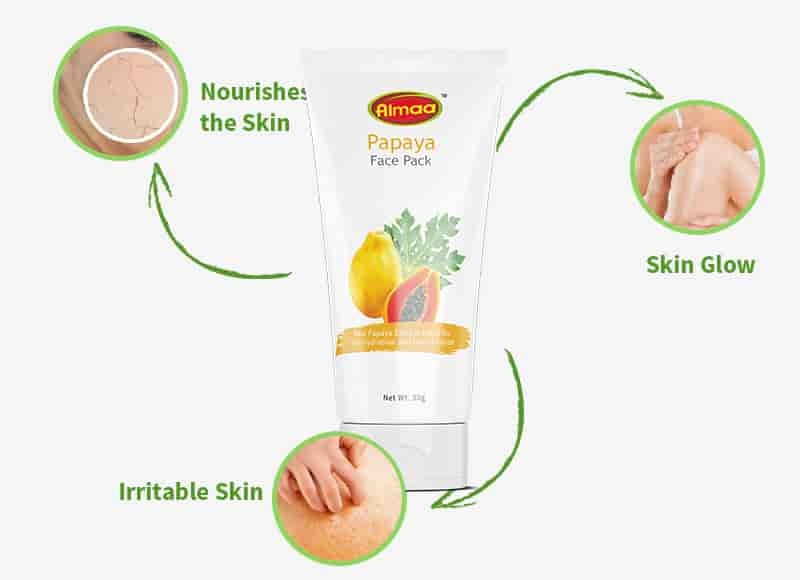 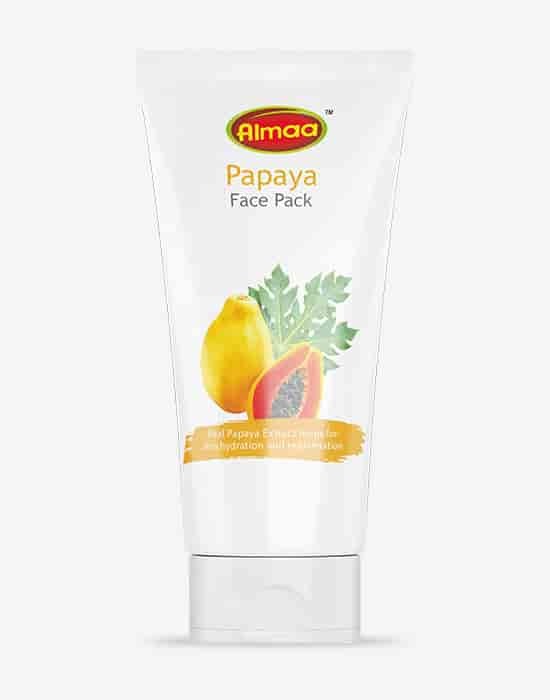 Highly recommended for dry skin, irritable skin. 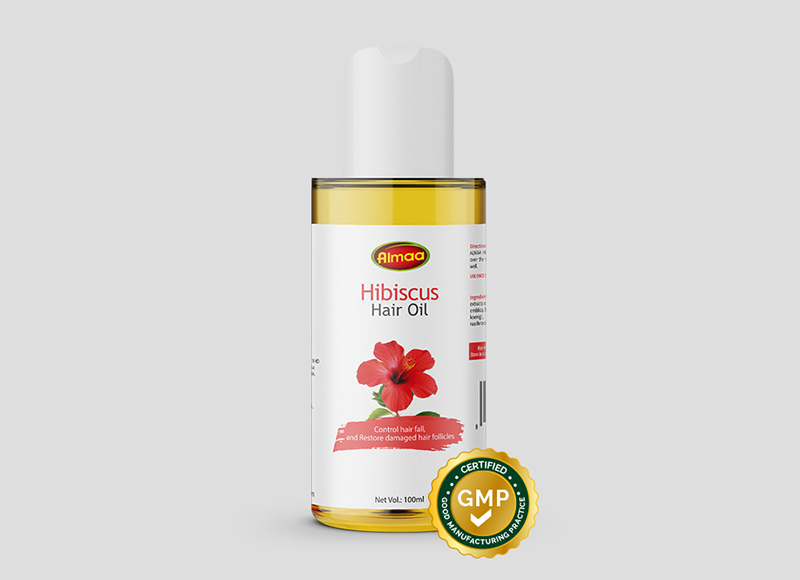 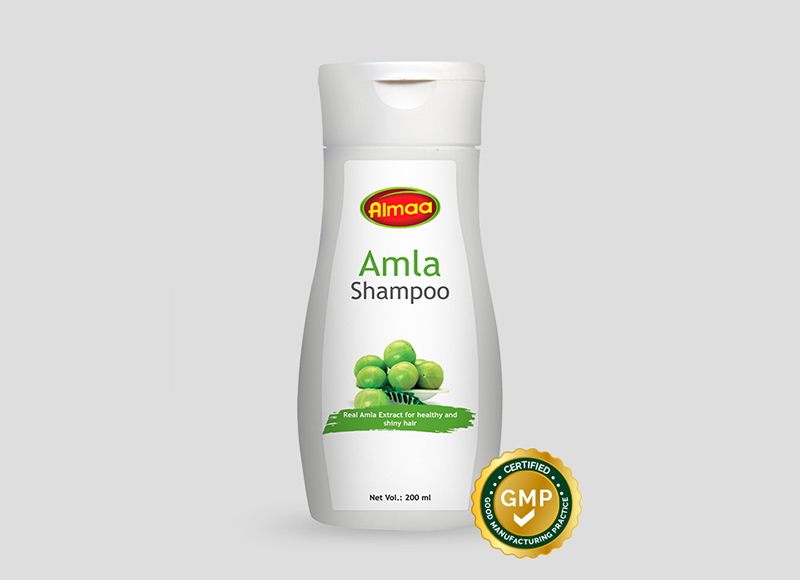 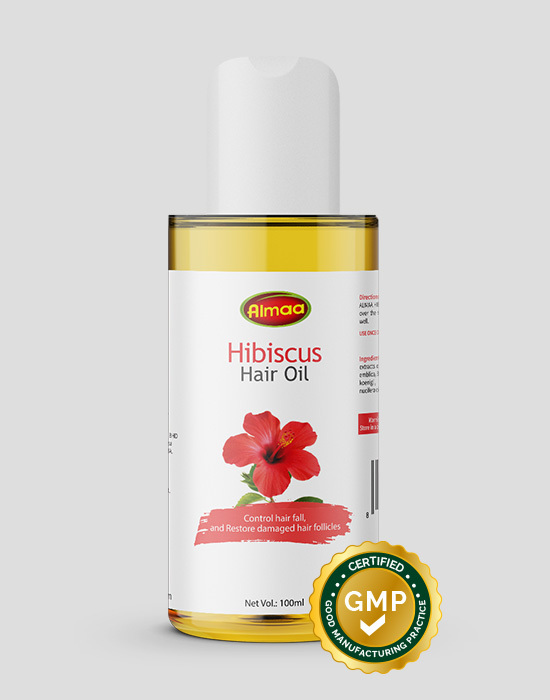 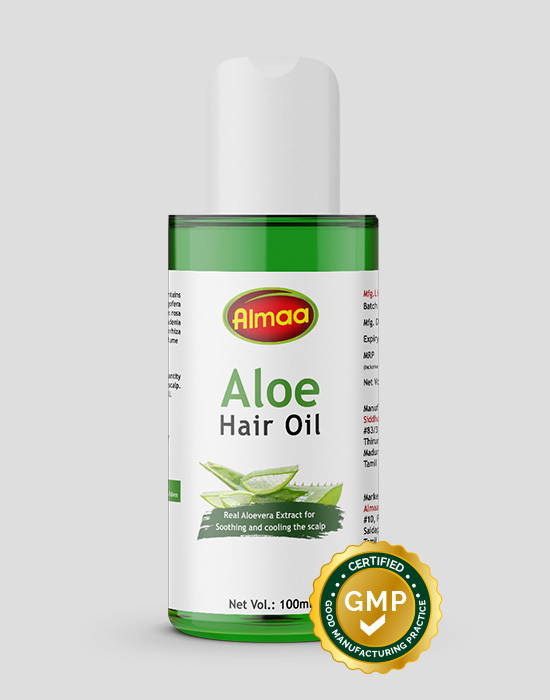 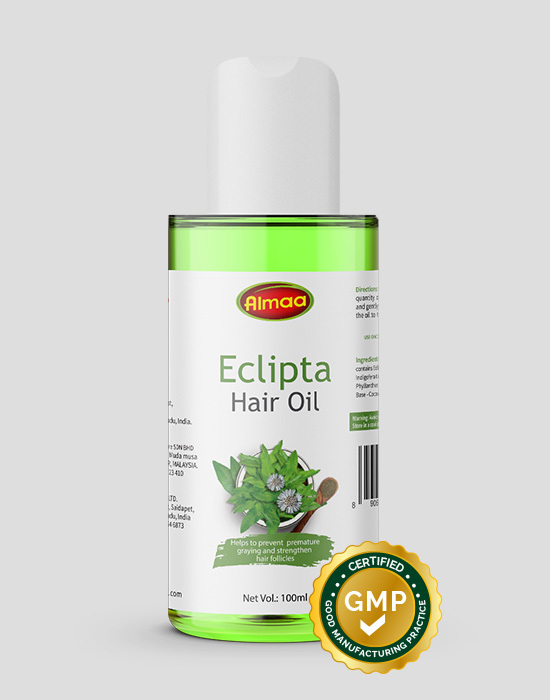 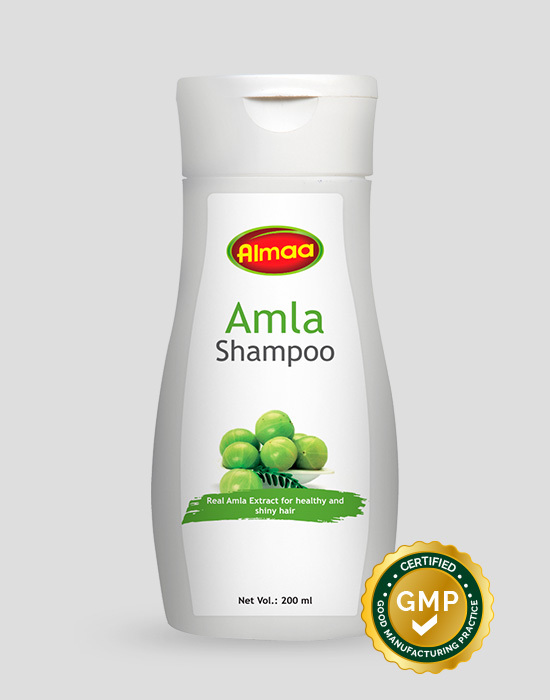 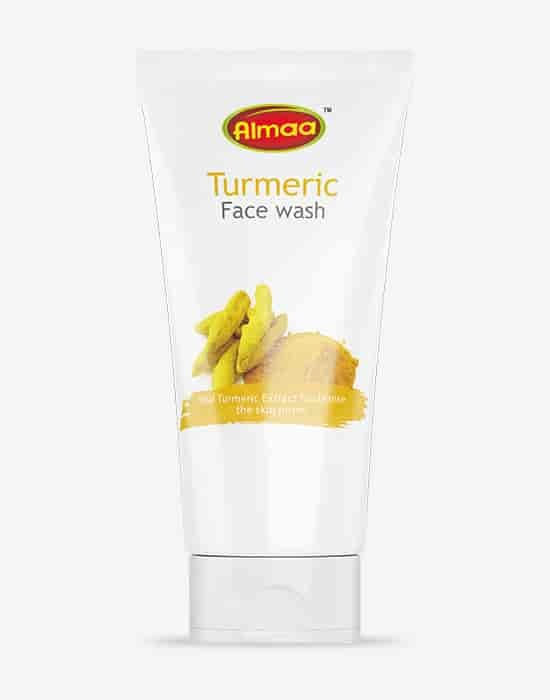 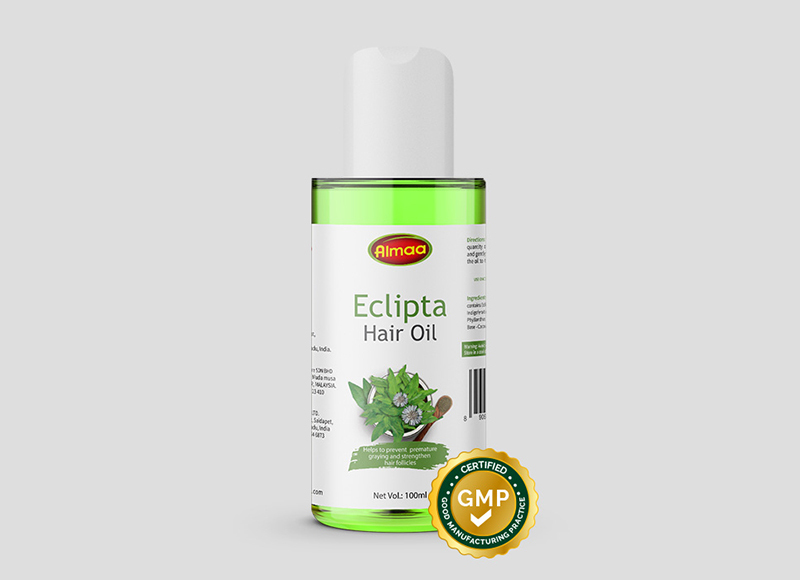 It helps cool and soothe scalp providing relief from itchy scalp and dandruff.